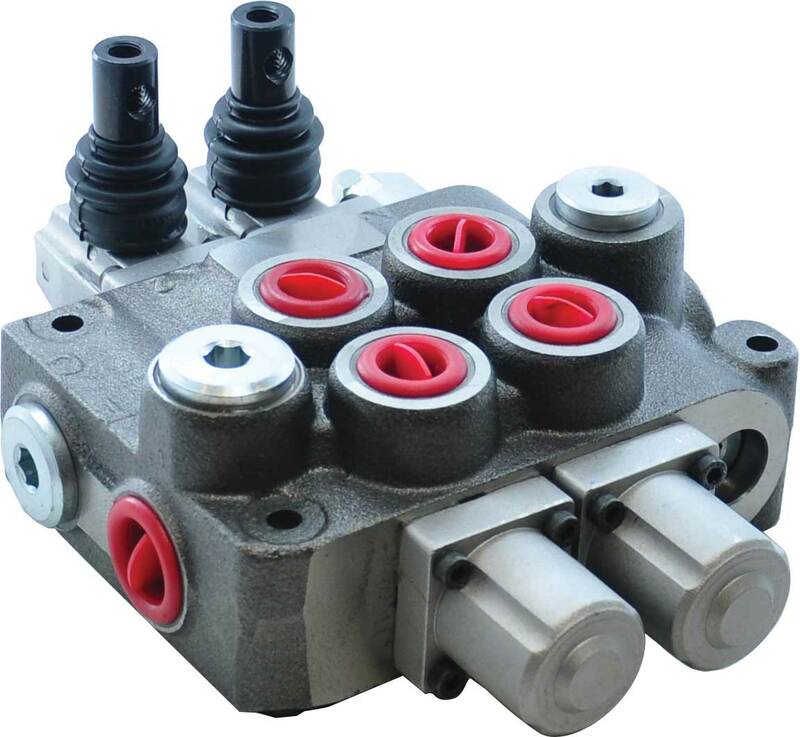 string(367) "The Hydraulic Warehouse offers a range of GM monoblock valves that are available in two sizes (45 and 90 LPM). 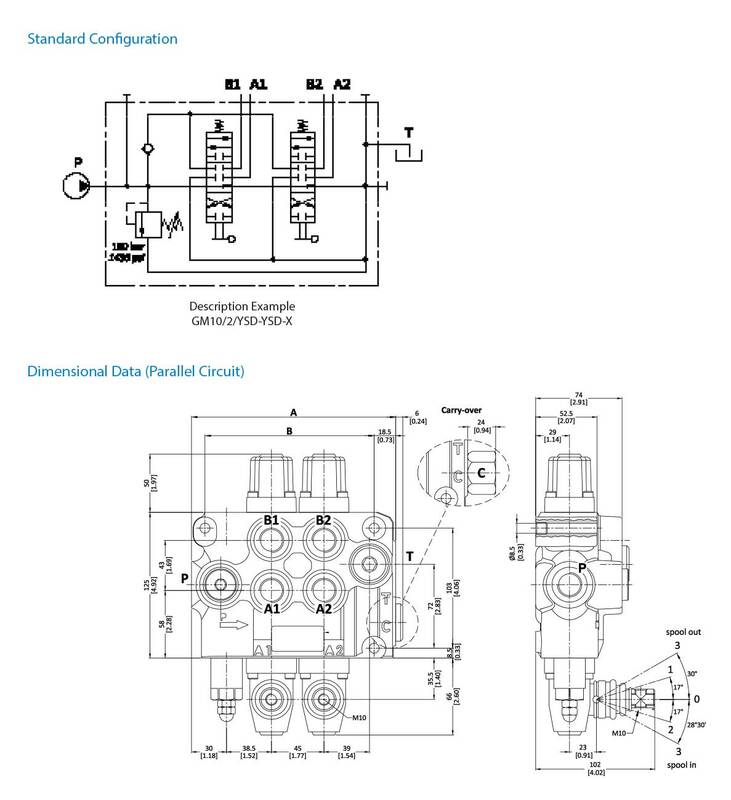 Available in a parallel circuit, the GM10 directional control valves have a robust and functional design to suit the mobile market. A range of control functions are readily available to suit many applications, and special builds can be supplied on request." string(30) "GM10 Monoblock Valves - 90 LPM"